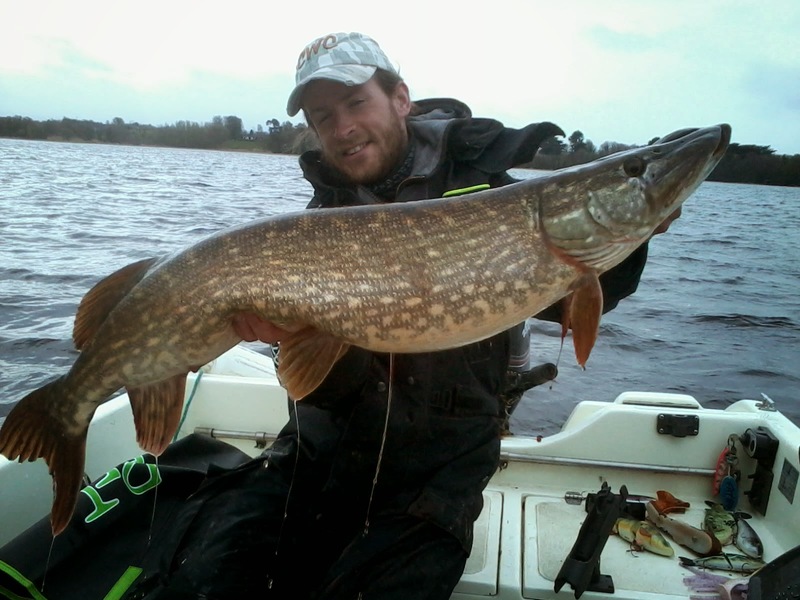 First part of the season on Lough Derg Ireland !!! 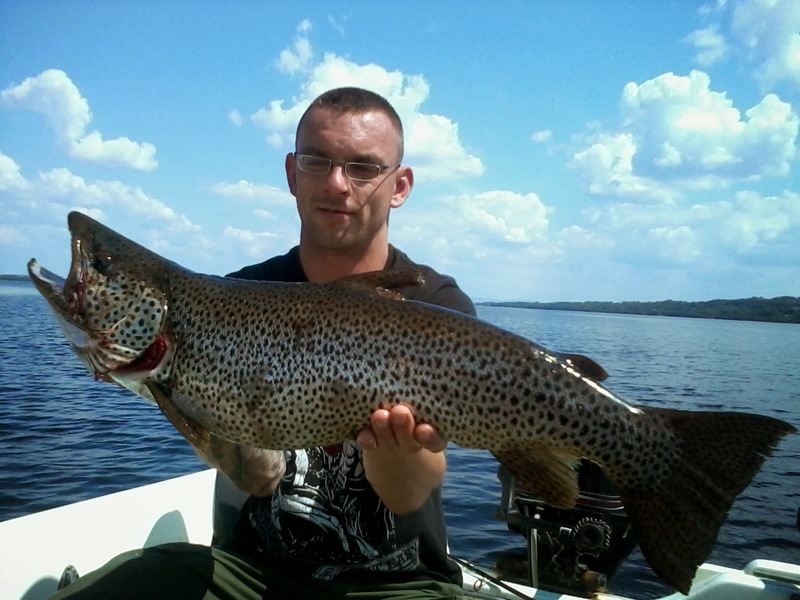 A total of 39 fish over 1m were caught between march and yesterday. 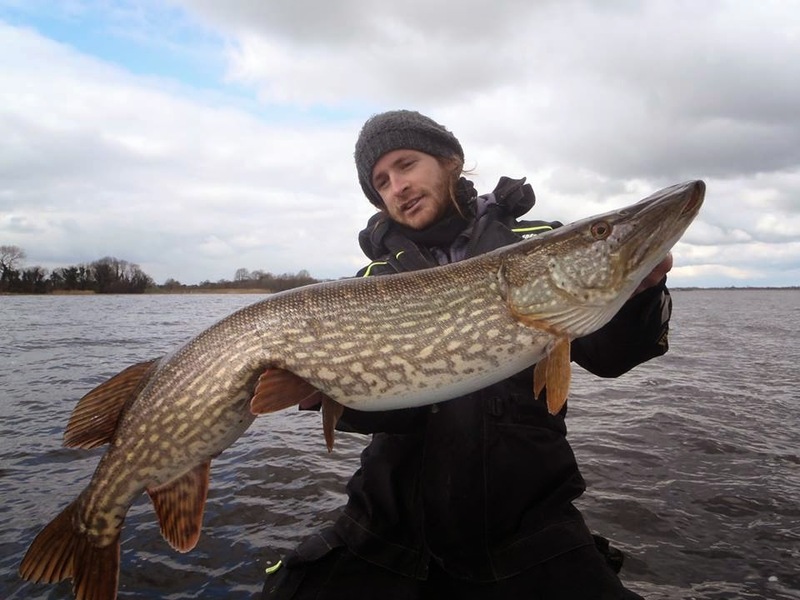 The lure of the season was of course the trusted jerk-bait ( buster jerk and x buster) and as June arrived and the fish went deep soft bait took centre stage. 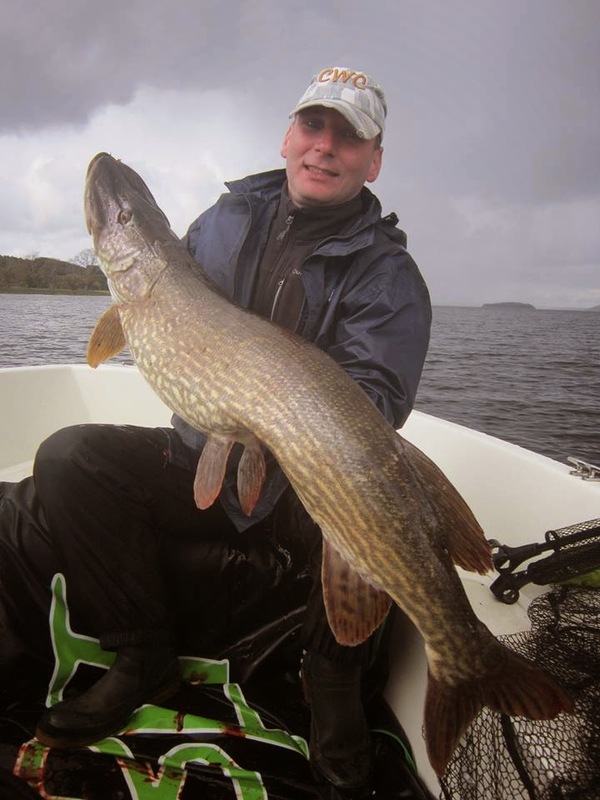 Some new personal pike records were made by my guests 119cm ,111cm and a stunning 74 cm trout in mid June . 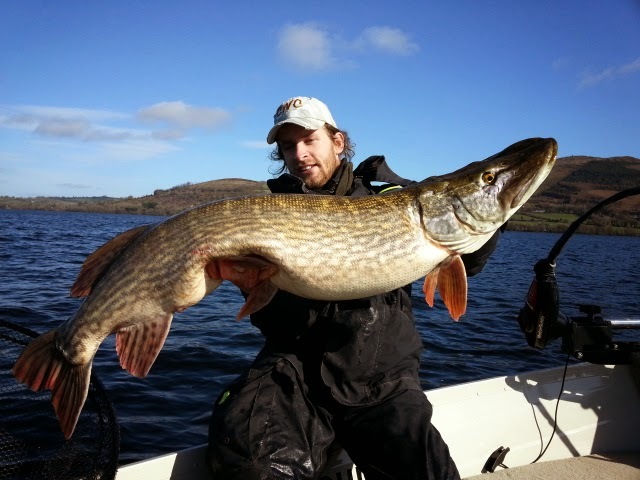 Personally, the season couldn't have been better especially with the magnificent catch of a 118cm (16kg) specimen fish in March. 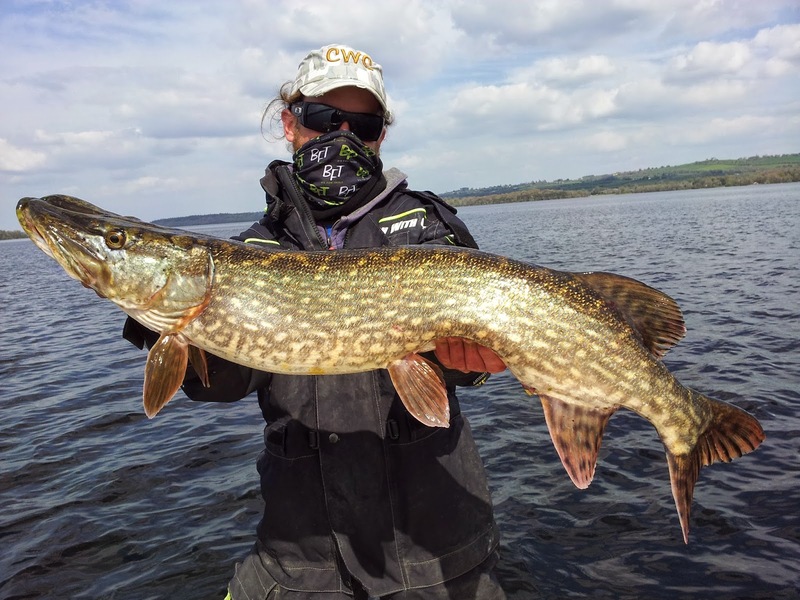 It seems the pike on Lough Derg are getting more active for longer periods :). 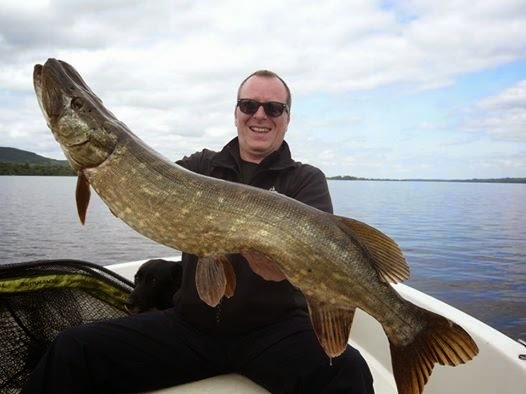 Looking forward to the next part of the season which I hope will see some more great fish. 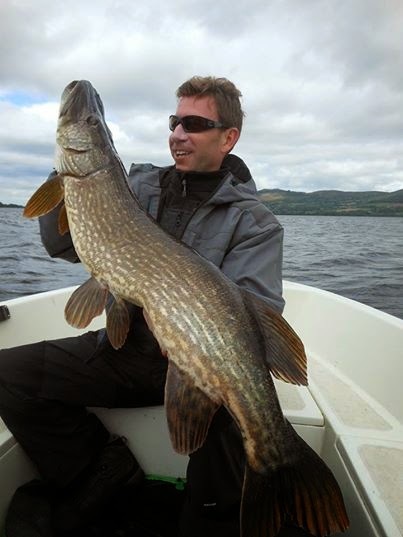 See you soon on pierremonjarretblogspot.ie for more updates on catches on Lough Derg.